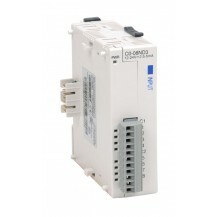 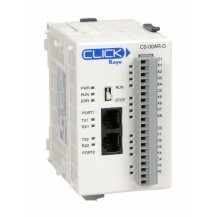 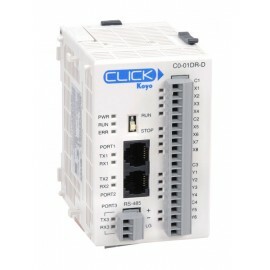 CLICK terminal blocks, replacement, 11-pole. 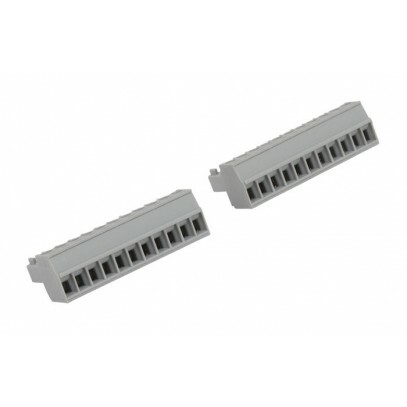 Package of 2. For use with CLICK 8-point I/O modules.